Saturday 20th April was a real Baby Bonanza at Dundonald. Lots of babies visited the studio and all of them were wee stars! Baby’s First Christmas is such an exciting time! 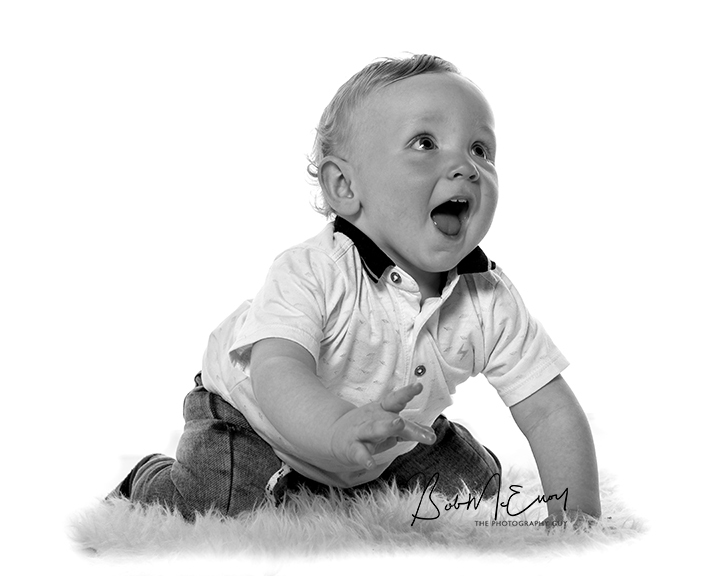 Why not make it memorable with a special photoshoot at our Dundonald Studio! Bring baby, and up to five others, (parents, siblings, grandparents, pet…) and you can have a professional studio photoshoot with a 6×8 inch mounted print for just £49! This happy chappie is young Sebastian, who came with his mummy and daddy to visit the studio at Dundonald to begin his ‘Baby’s First Year’ sessions. He smiled all the way through! What a delight it is to welcome little babies (and their parents of course) to our Dundonald Studio to make memories that will endure. Especially when they are there for a ‘Baby’s First Year’ photo-package. It’s wonderful to see the babies throughout their first year of life, and watch them growing. 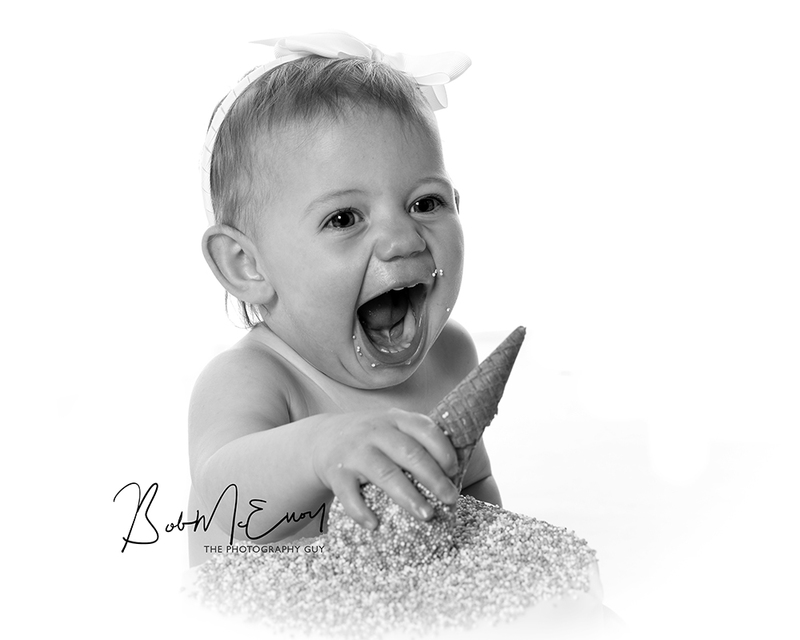 Here’s Baby Isla, visiting our Dundonald studio for the second of her Baby’s First Year’ Photoshoots. Happy Birthday To You… yes it’s Amaya’s first birthday and what a great excuse for a return visit to our Dundonald studio for a Cake Smash!